The period from around 1880 to 1940 was a golden age and a golden time for architects in Paisley. During this time many of Paisley’s old streets and cottages disappeared to be replaced by Victorian buildings and tenements. Wealthy merchants and industrialists wanted to display their wealth and employed some of Paisley’s best architects to build private villas in Castlehead, Thornly Park and Stanely Road area. One of the most prolific was Thomas Graham Abercrombie, who designed the Drill Hall, above, as well as the YMCA Building, Paisley Technology College and Paisley Grammer School, as well as numerous villas in the Paisley area. 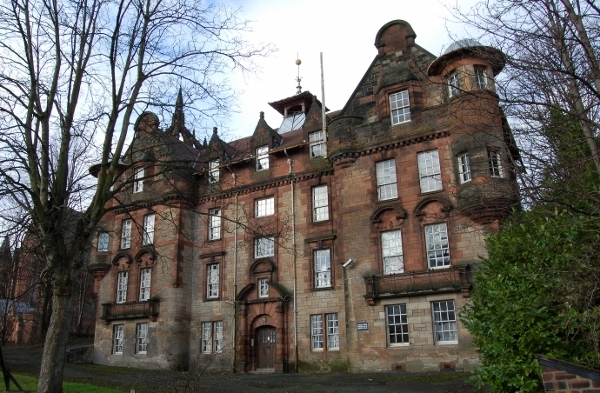 Another equally prolific architect was James Donald, who practised from 1881 to 1914 and designed many of Paisley’s tenements, particularly those with public houses on the ground floor. 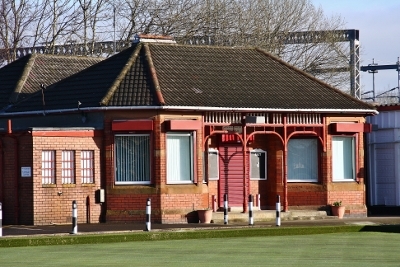 Donald was also responsible for the Liberal Club on High Street and Sherwood Church on Glasgow Road as well as numerous villas around the town as well as the Abercorn Bowling Clubhouse, right. As Paisley left behind the Victorian age, new more modern architects were starting to leave their mark on Paisley - from the Art Nouveau of William Daniel McLennan to the Art Deco of James Steel Maitland.